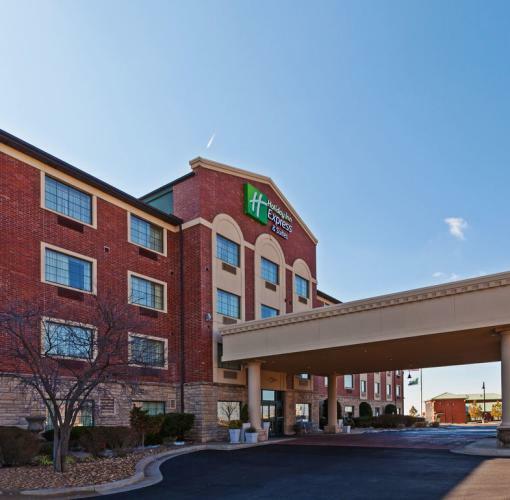 Newly renovated hotel conveniently located off Highway 51/BA Expressway, just 11 miles from the Tulsa International Airport (TUL), visit the Holiday Inn Express® & Suites hotel in Broken Arrow, Oklahoma. The 9-Hole Putt-Putt Golf Course, 24-hour Fitness Center, and Broken Arrow's largest indoor pool show that our amenities go beyond what other area hotels have to offer. Our entire team looks forward to serving you when you visit the Tulsa/Broken Arrow area.